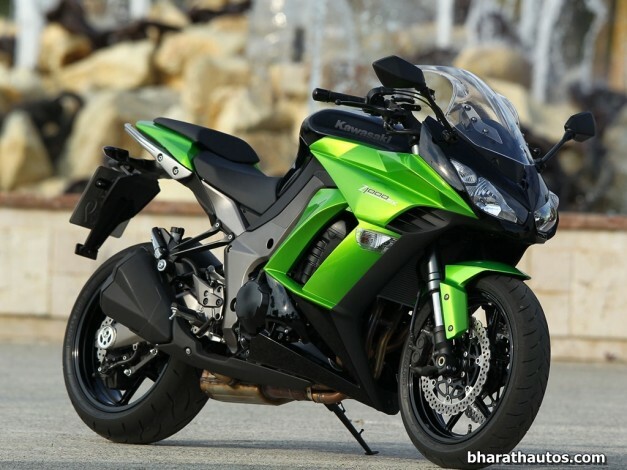 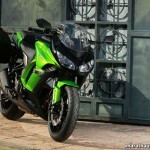 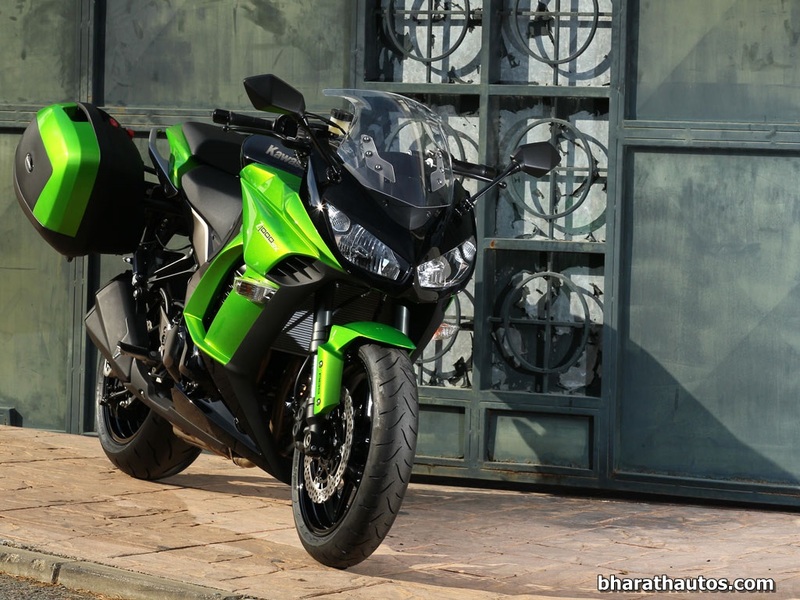 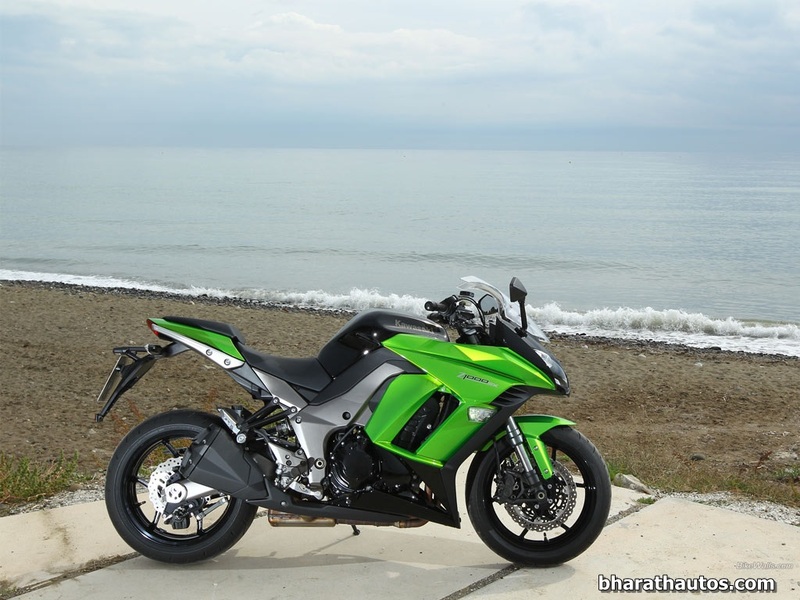 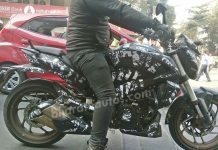 After the recent introduction of Kawasaki and KTM into the Indian market, Bajaj Auto Ltd had recently launched Kawasaki Ninja ZX10R and ZX14R couple of months ago. 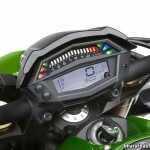 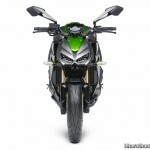 The Japanese motorcycle maker Kawasaki has now revealed the new model of its wildest naked machine Z1000 along with the faired touring version of the bike Z1000SX. 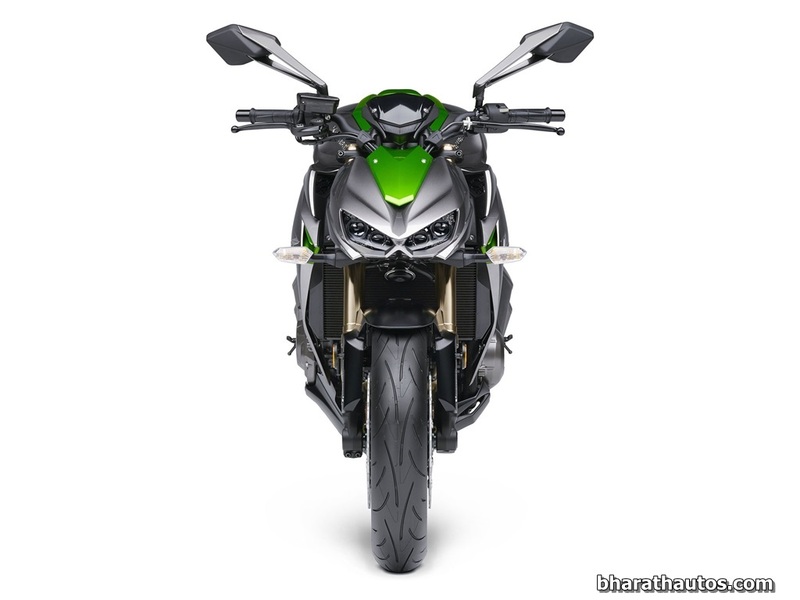 These bikes are built based on the Sugomi Philosophy which was earlier seen in the Z800 making it more wild and aggressive in terms of styling. 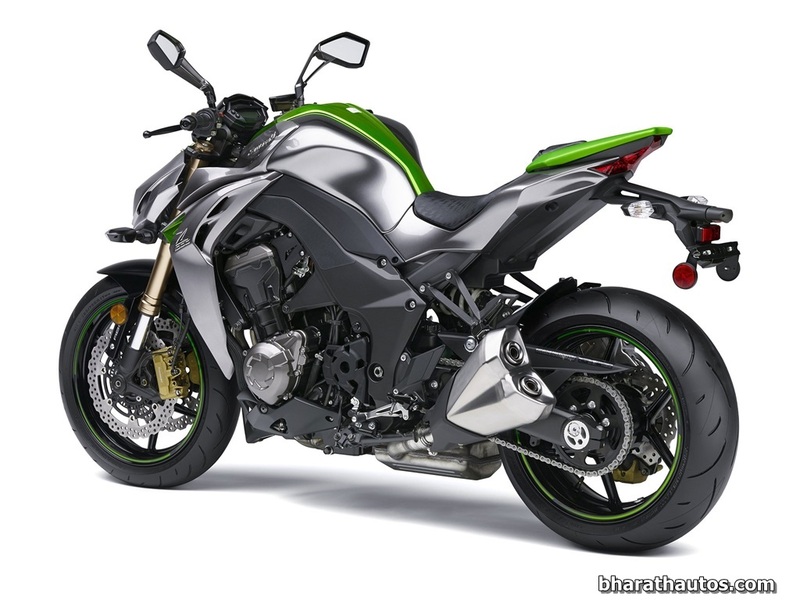 Both the bikes features Kawasaki Traction Control, electronically controlled suspension system, dual front and single rear disc brakes, ABS, muscular fuel tank, full LED instrument cluster, dual side twin exhaust pipes and LED headlamps (combination of six ultra bright LED units, in which inner two are used for low beam and other four units for high beam). 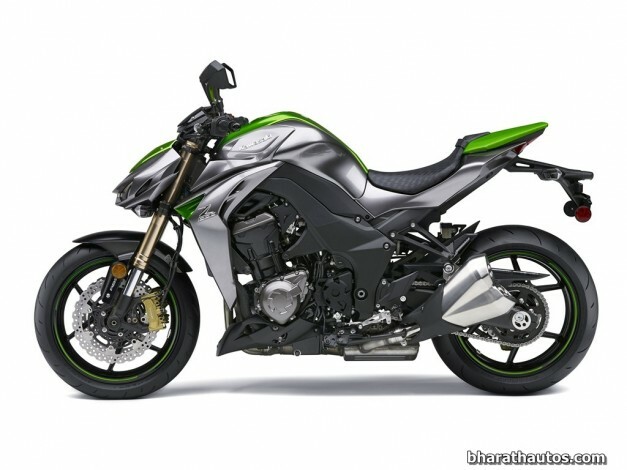 Coming to the technical specifications, the Z1000 is equipped with a powerful engine which produces a maximum power of 142 BHP @ 10000 RPM and a maximum torque of 111 Nm @ 7300 RPM. 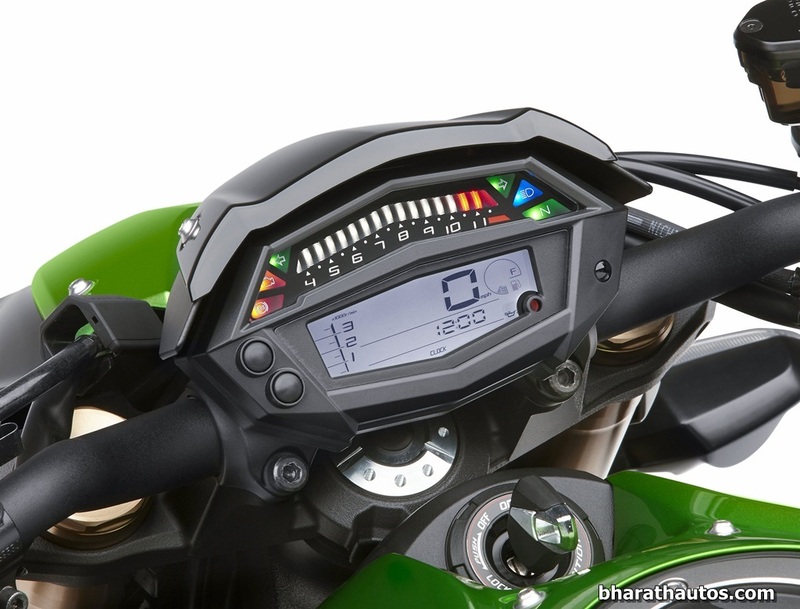 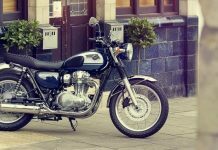 It also features Ride-By-Wire throttle technology, by which we can restrict the engine to work at two power modes 70% and 80%. 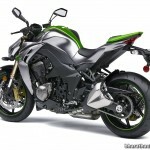 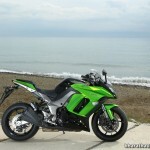 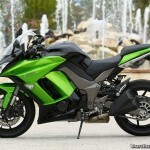 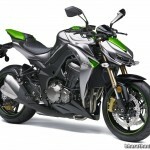 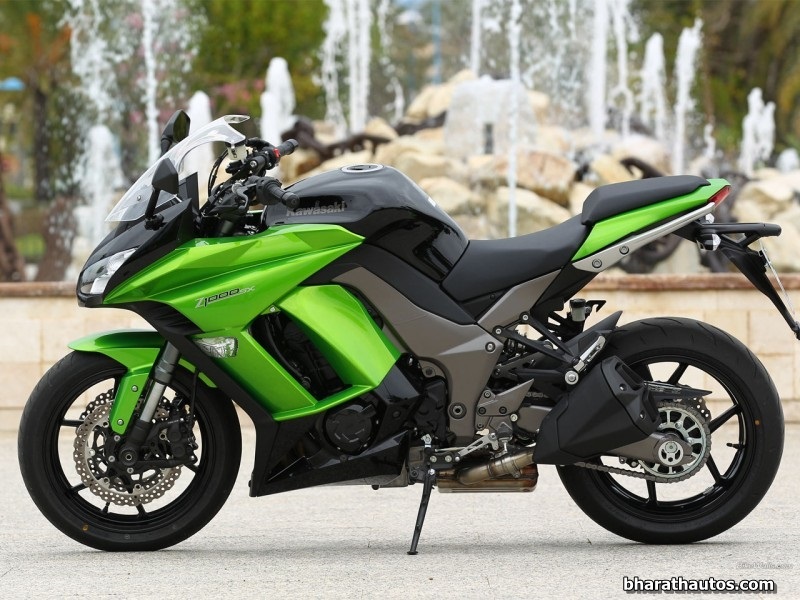 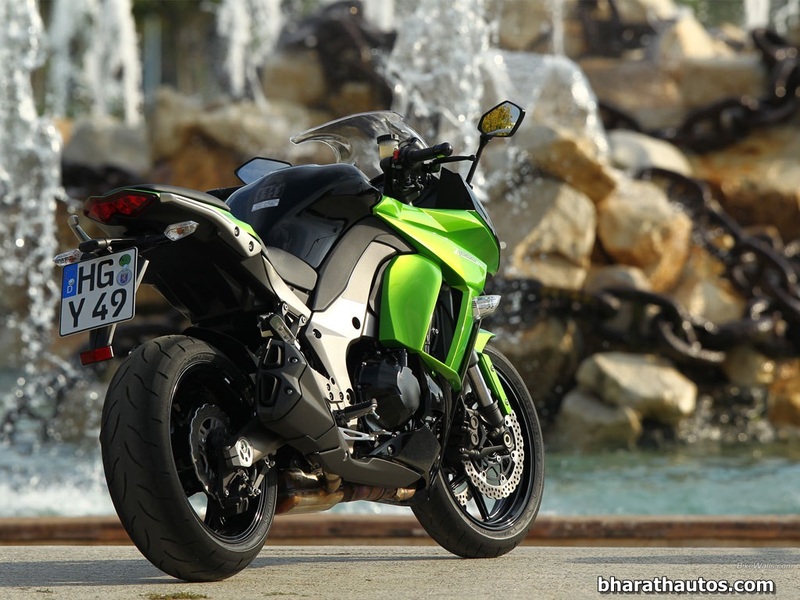 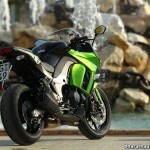 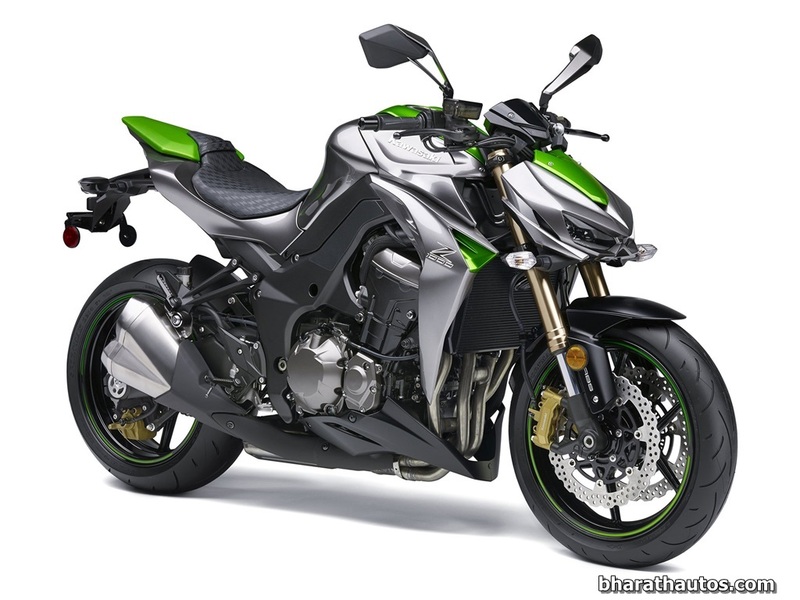 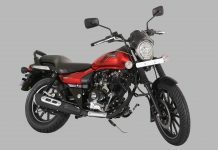 Kawasaki Z1000SX being a sport tourer version of Z1000 is also equipped with an engine whose technical details match the Z1000.